It can be hard to get a prepaid data SIM card in Japan so many tourists are forced to rent expensive mobile phone hotspot devices. Thankfully NTT DoCoMo is now offering a way for foreign tourists to pre-organise a Japan Welcome SIM to be picked up at the airport upon landing in Japan. When I last visited Japan in late 2015 I bought an NTT DoCoMo data SIM from a newly opened vending machine at Tokyo Narita airport arrivals area and put it in my Australian 4G/LTE phone. I’d done my research so I knew where the vending machine was but most people wouldn’t have known of it’s existence. Thankfully now all you have to do is follow the instructions in the NTT DoCoMo video below and your multicut Standard / micro / nano SIM will be ready to pickup upon landing in Japan at designated pickup points. 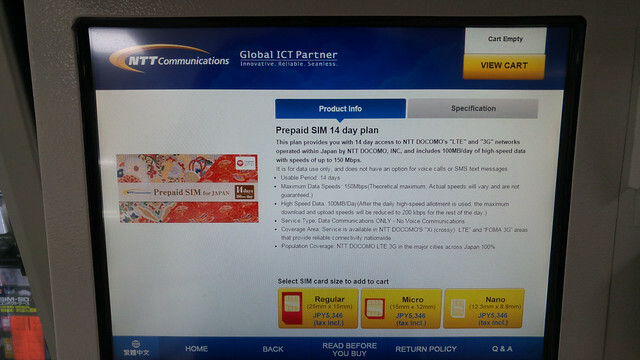 Note that the Japan Welcome SIM will expire 15 days after activation and the SIM has voice communication disabled. SMS can be received but not sent. “Plan Zero” (available from October 2017) will allow users to access the Internet for free at 128 Kbps in exchange for viewing a certain number of video advertisements and filling out a survey prior to arriving in Japan. In the meanwhile two plans are available from July 1 2017: At ¥1000, Plan 1000 will give users ad-free access at 128 Kbps, while paying ¥1700 for Plan 1700 instead will provide increased download speeds (up to 682 Mbps) for the first 500 MB used. Each plan offers unlimited usage at speeds up to 128kbps for 15 days from the start date. 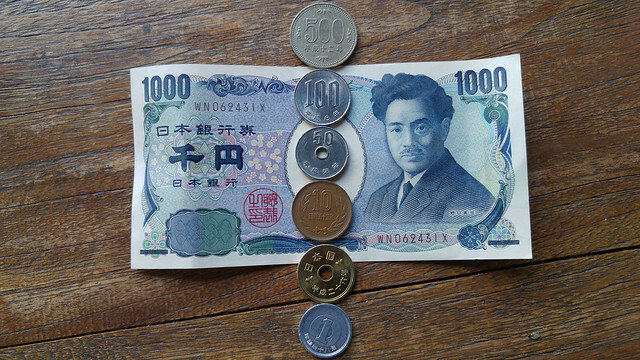 At the time of writing 100 Japanese yen was worth $1.16 Australian. Users can continue to enjoy high-speed access by recharging their SIMs for an additional ¥200/100 MB or ¥700/500 MB (prices excluding tax). Alternatively, users can recharge their SIMs for free through a variety of methods such as watching video advertisements and filling in surveys. For a limited time you can get some free highspeed data, NTT DoCoMo will give 100 MB fast LTE data to everyone who applies for a Japan Welcome SIM from July 1, 2017 to September 30, 2017. Furthermore you can refer up to 10 family/friends and receive an extra 100MB for each person who uses your referral code to signup. Why buy a Docomo SIM when Softbank or AU by KDDI SIM’s are often cheaper? The answer is simple, Docomo is Japan’s equivalent to Telstra in Australia. Docomo have far more coverage across Japan than any other mobile carrier. Even if you’re just staying in Tokyo, Docomo coverage stretches out much further from the city centre. 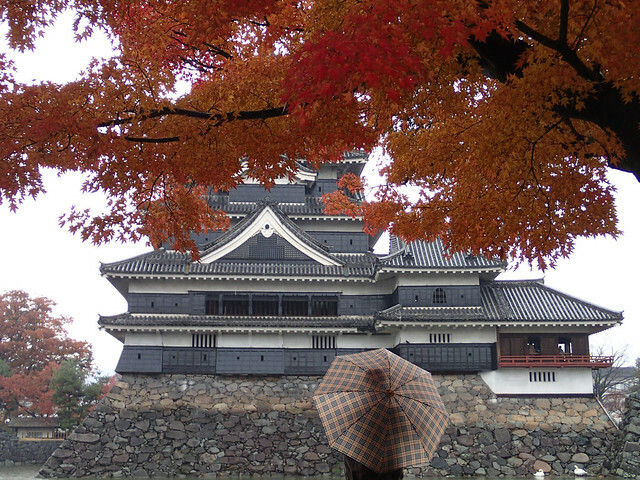 Unless you speak and read Japanese, you need mobile data to navigate your way from your hotel accommodation to wherever you’re interested in sightseeing and eating out at that day. If you’re travelling a lot by train in Japan the super useful Hyperdia website will let you look at train schedules and the cost of different tickets. 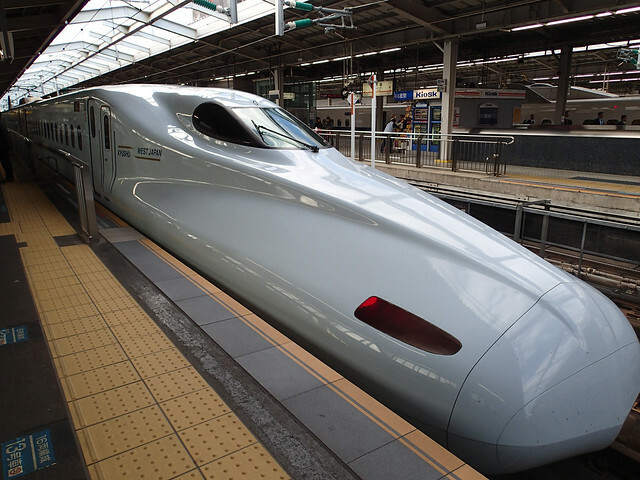 During our last Japan trip we were going to miss a train connection so I used Hyperdia while on a moving train to figure out the next few trains to take to get to our destination across the country. Without mobile data we would have had to find a ticket office to get these schedule times and our journey would have taken a lot longer. Another reason you need mobile data is money. 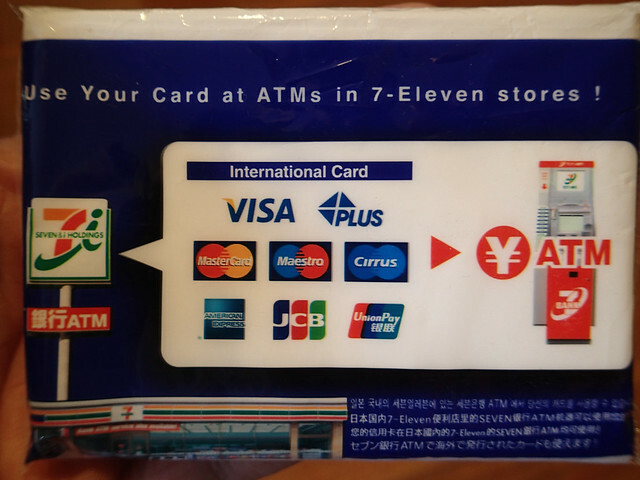 Many travelers to Japan get caught without cash because they don’t realise that most Japanese bank ATM’s reject foreign VISA/Mastercard credit and debit cards. Japanese people are heavy cash users so always keep plenty on hand. Don’t worry about theft, Japan is one of the safest countries in the world. 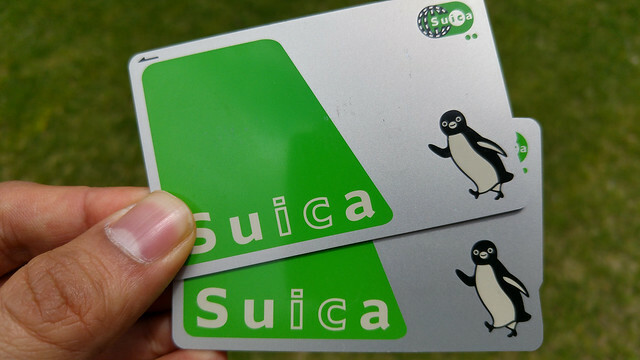 Thankfully more and more places let you also pay for items using Japanese train travel stored value IC smartcards such as SUICA and PASMO. Note: This article was originally written by me on Ausdroid. please use code GGTA8XXF when you sign up. You will get an additional 100MB of data. Thanks!